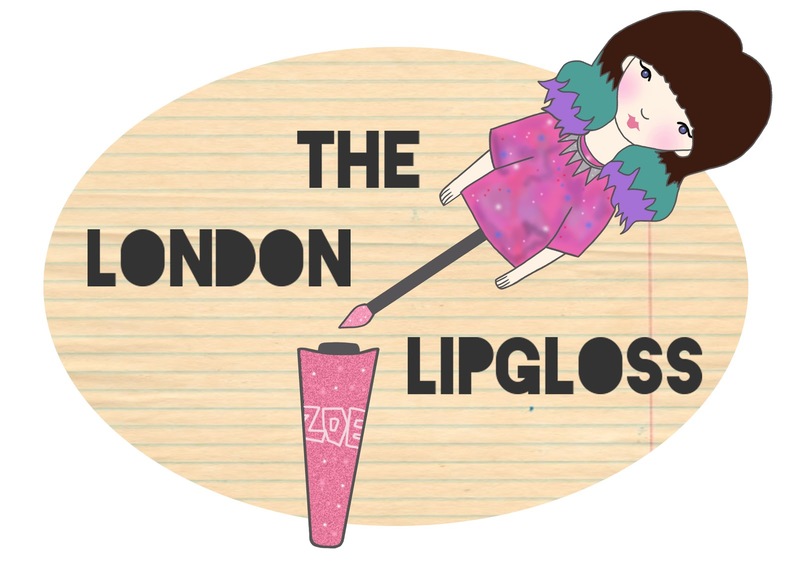 I'm sure many of your are familiar with Zoe's awesome blog - The London Lipgloss, if not please check it out. Zoe is a multi-talented lady, she even DJ's in her spare time! Her blog is a mixture of lifestyle and beauty, and she always has the most awesome hair. I decided to draw up this illustration today to send over to her because I honestly think hers is one of the best blog's around at the moment. Following :) Please check out my blog, I'd love to see what you think! Love her blog! Unfortunately I'm broke, otherwise I'd order an illustration immediately, ha! that's really a great graphic illustration! she would be really damn proud of it! i'm following you! it be great if you follow me back too! I just came across your blog now, love your illustrations!! And yep, she has a great blog!